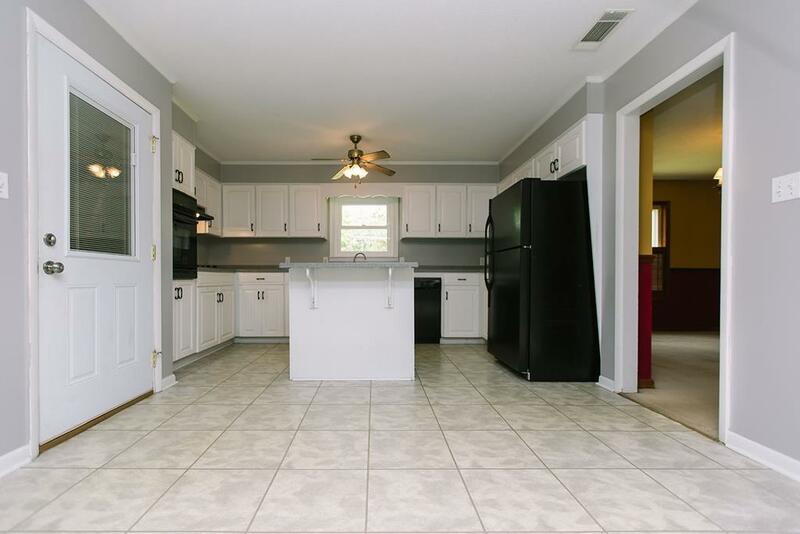 This 3 Bedroom, 2 Bath home is in excellent condition with updated HVAC, Windows, Doors and Roof within the last several years. 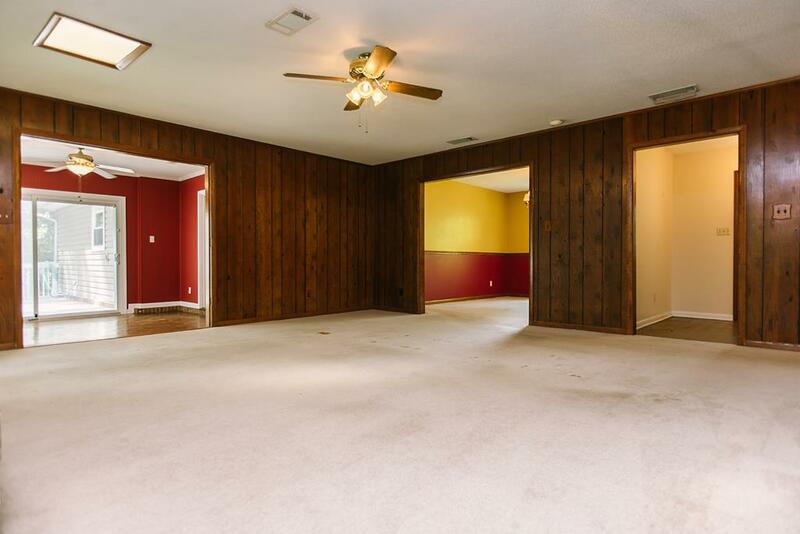 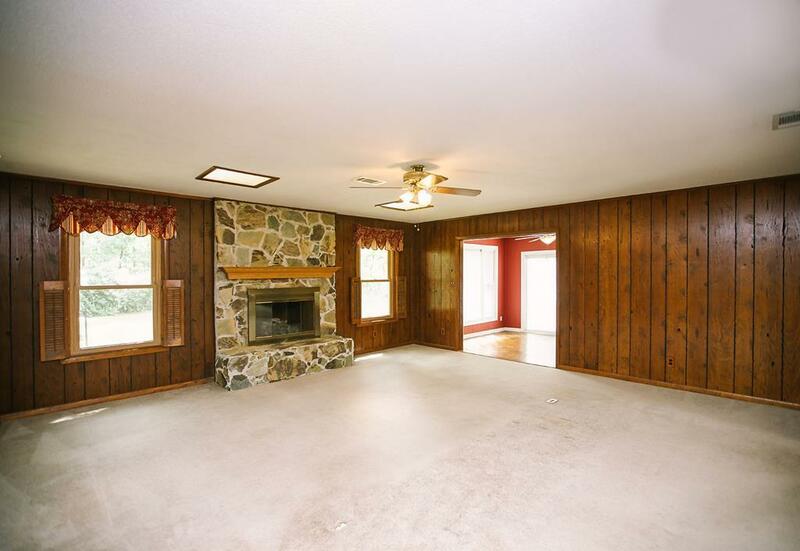 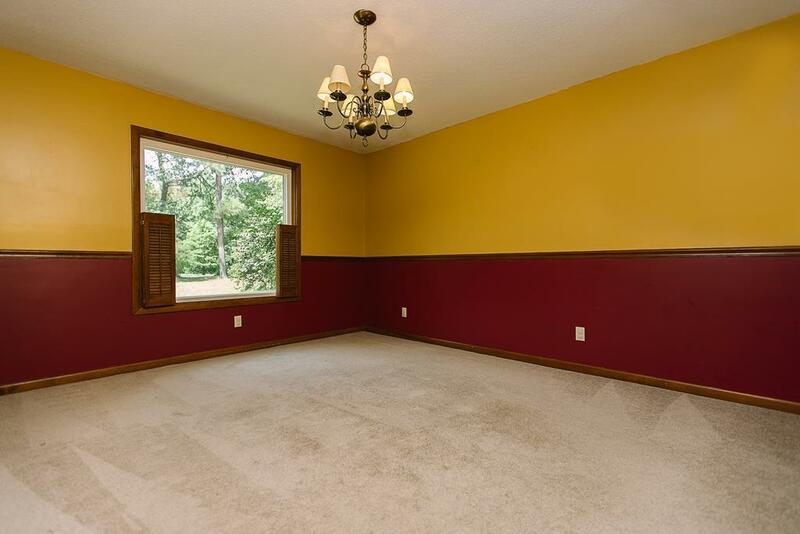 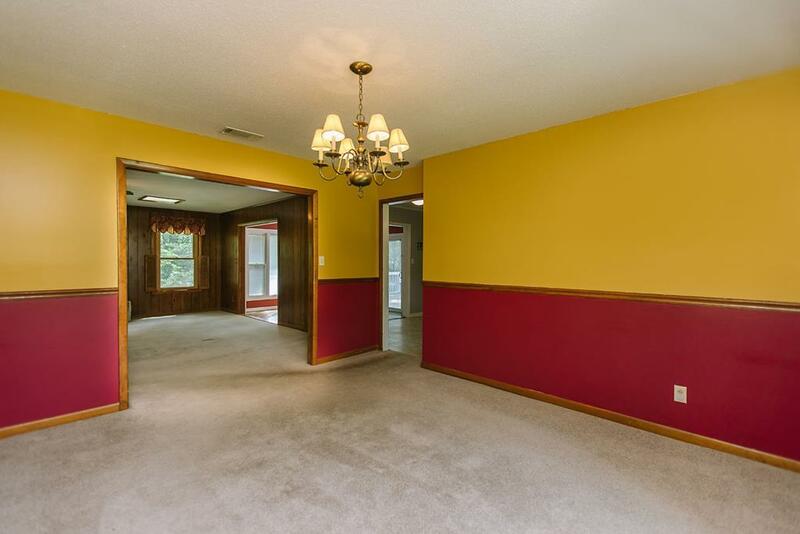 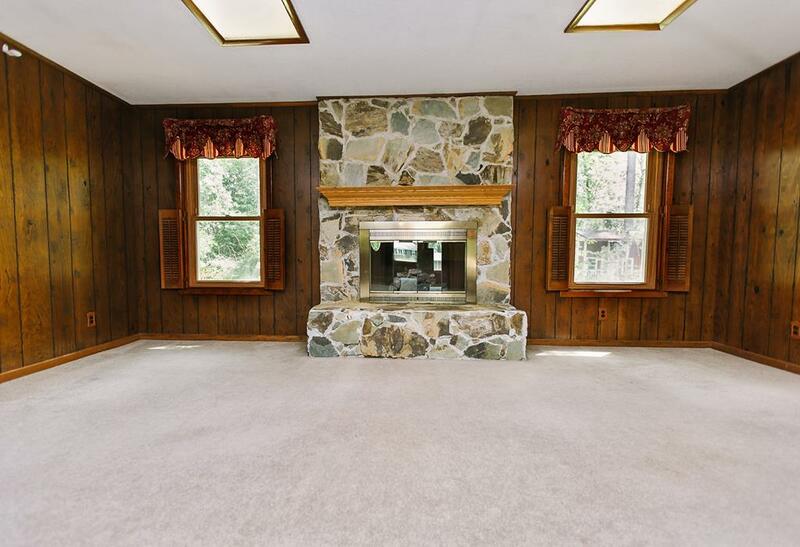 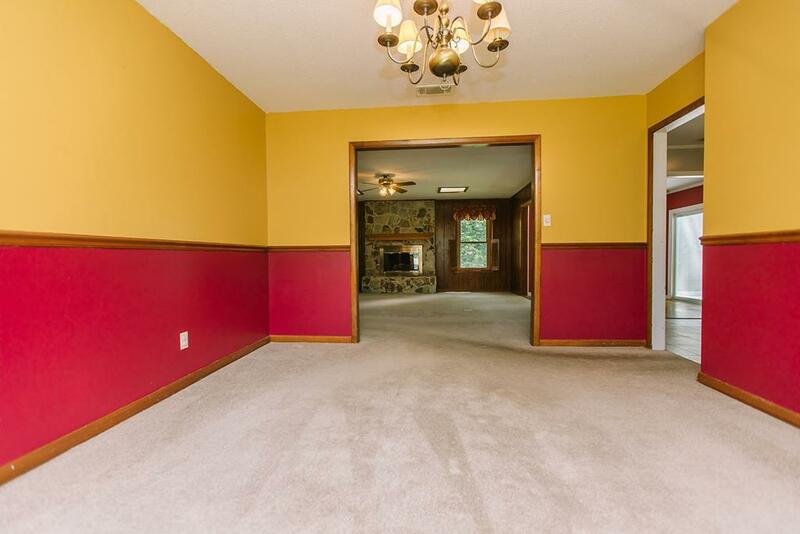 This spacious home features a large family room with a wood burning fireplace. 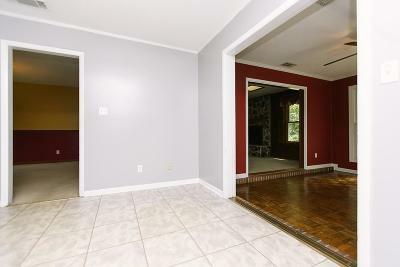 A formal dinning room on the front of the home adjacent to the kitchen and great room. 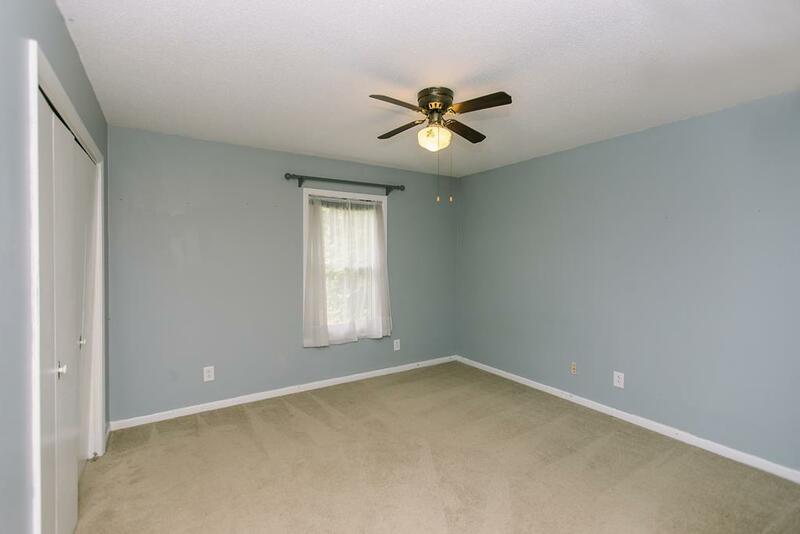 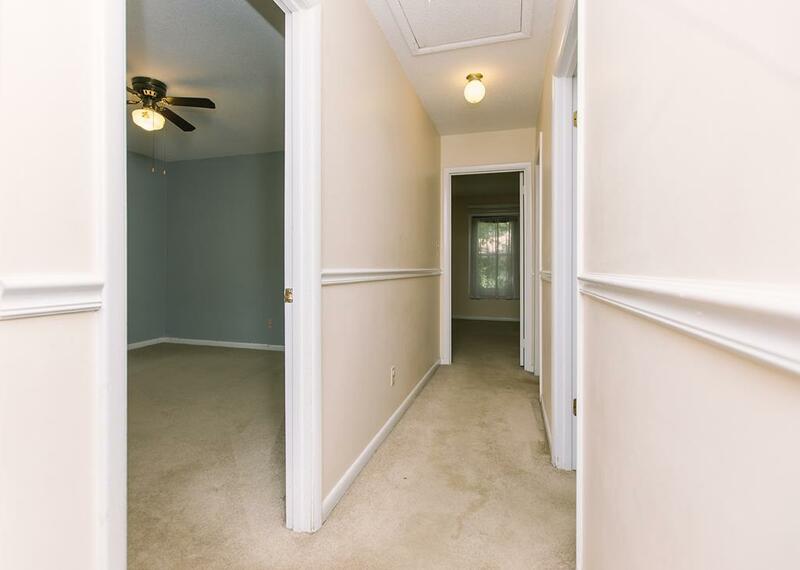 Some rooms have recently been painted. 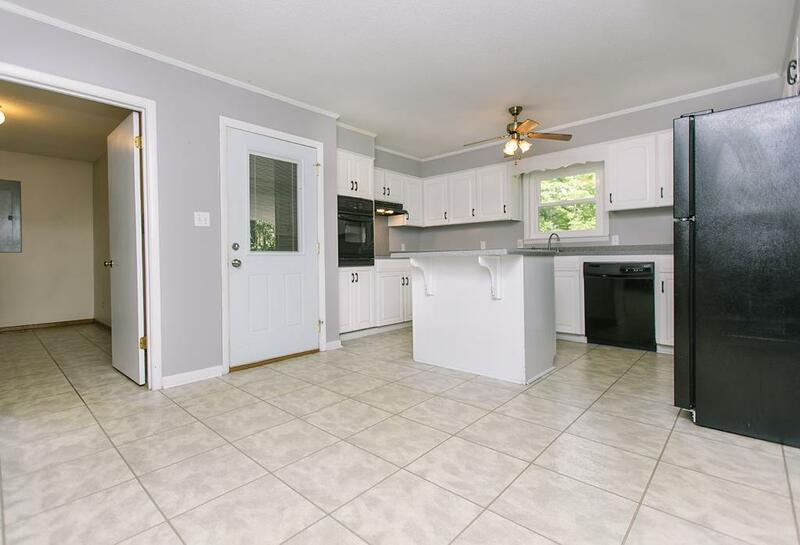 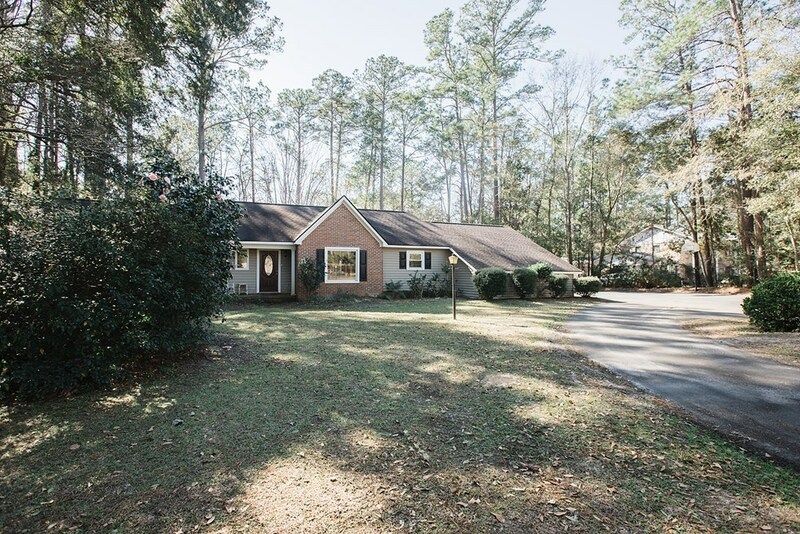 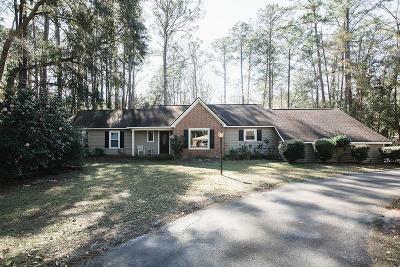 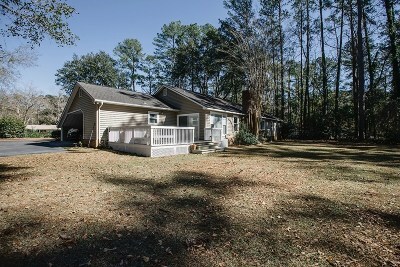 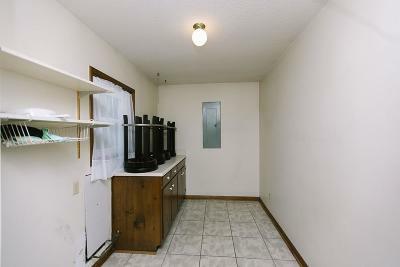 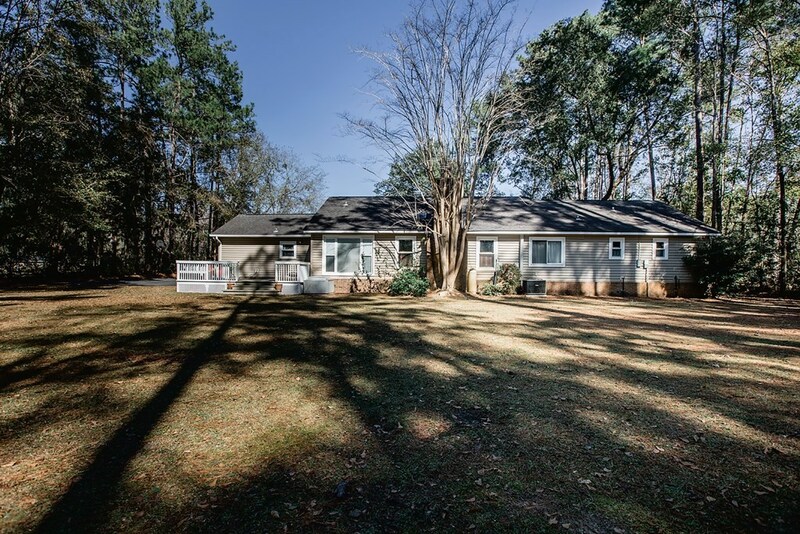 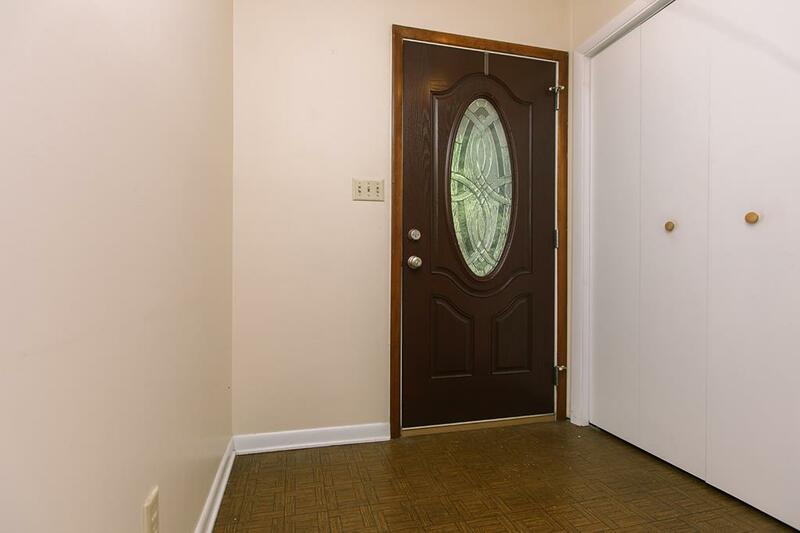 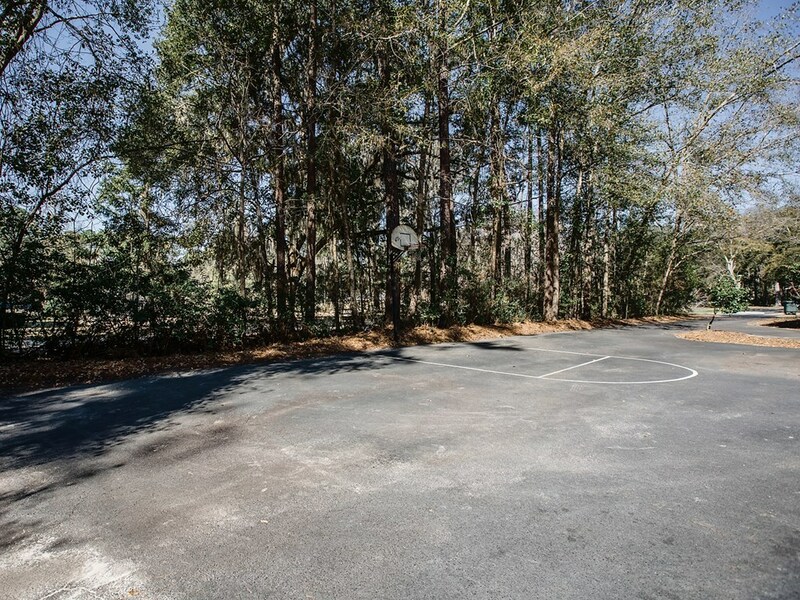 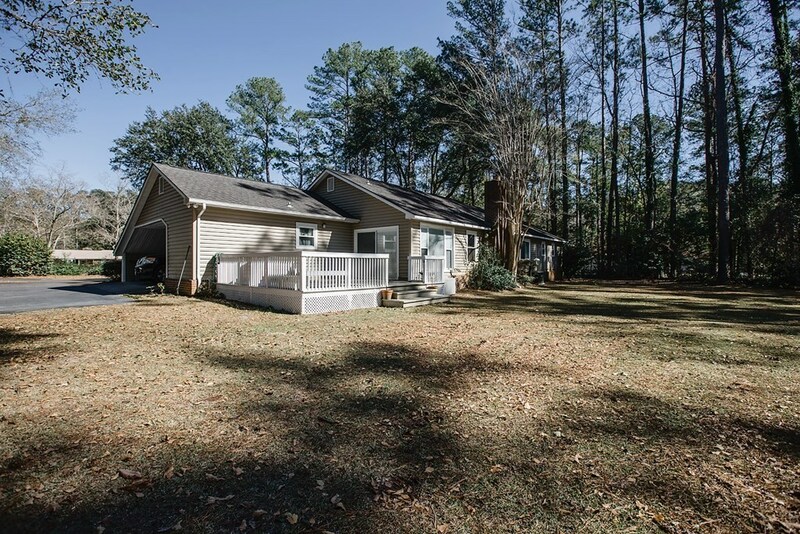 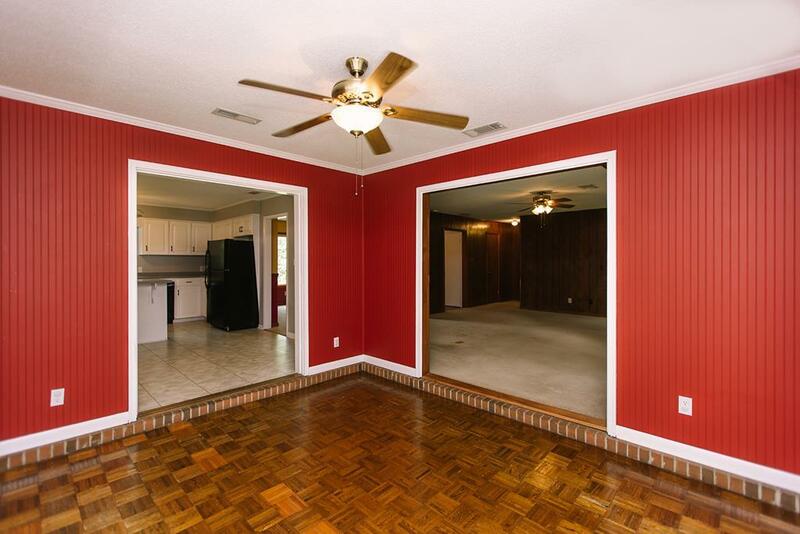 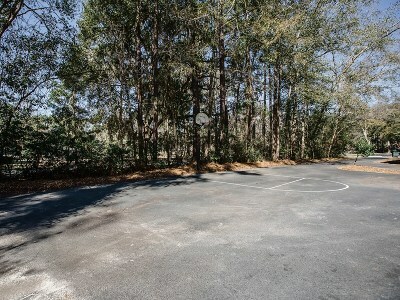 The home is on a large lot in a well established Hinesville neighborhood, Martin Woods. A unique local find! 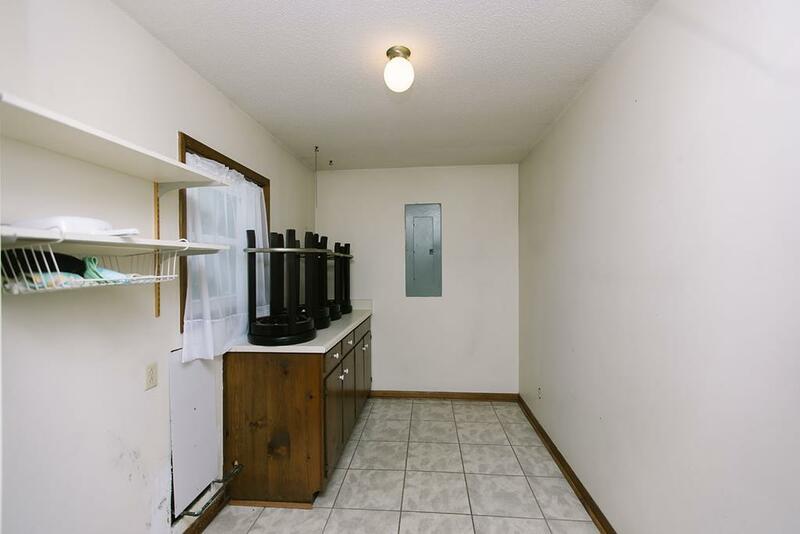 Do not miss this one.